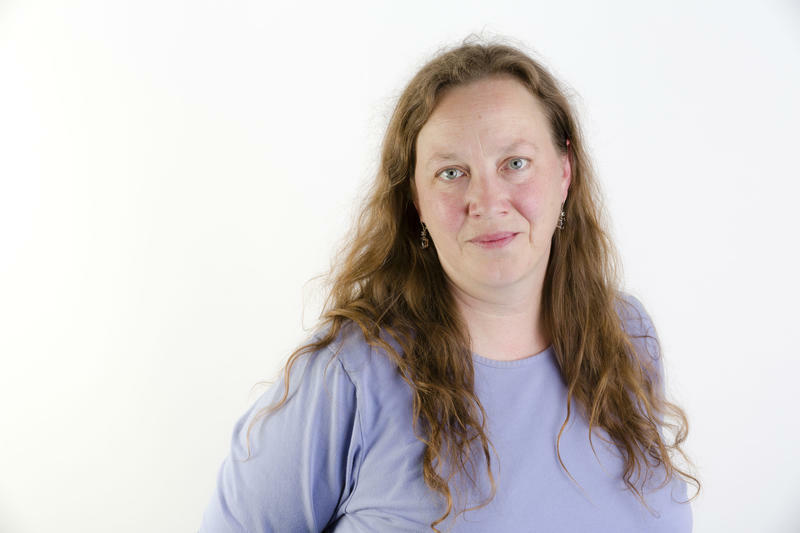 Born a Hoosier, but only living there in spurts, Niki Dakota spent much of her young life moving around the United States with her archeologist mother. Throughout these years, there was always a ukulele somewhere close at hand. By the time the family settled in Cincinnati, Ohio, Ms. Dakota found herself in pursuit of professional music-making as she headed-up the Alterna-Folk band, Plow On Boy. In the course of her first live radio interview to promote the band, Niki’s keen excitedness manifest itself in extreme chattiness. At the conclusion of the segment, the DJ closed the mic and said, “You need to be in radio." That was in 1990. In 2002, Niki’s radio career brought her to WYSO where she continues to enjoy a love of music and shares that love with the Miami Valley weekdays on Excursions. 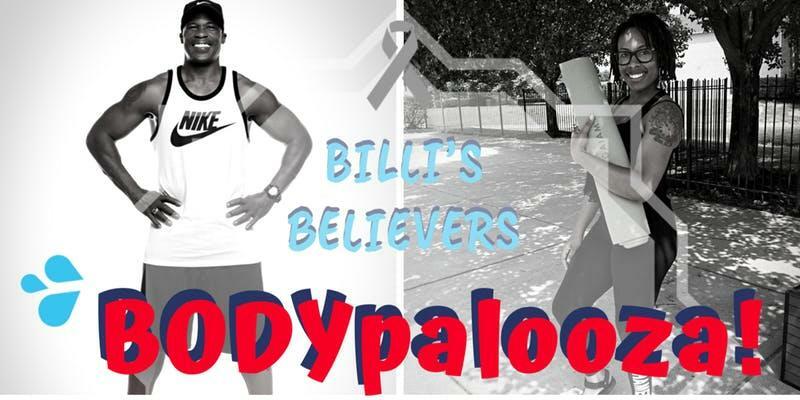 This weekend in Dayton brings a unique fundraising event for brain tumor awareness: Billi's BElievers BODYpalooza - A CUREageous Fitness Fundraiser. Event organizer Billi Ewing, a 4-year brain tumor survivor and local gospel singer, spoke with Niki Dakota on WYSO's Excursions about the event and her organization. 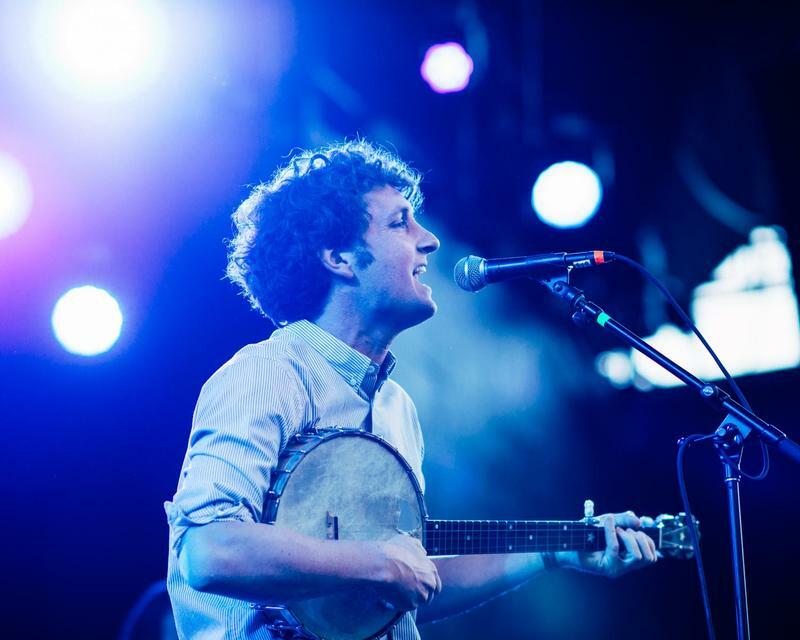 Sam Amidon will travel from his home near London to perform at the historic Holland Theatre in Bellefontaine. WYSO Music Director Niki Dakota spoke with Amidon ahead of his visit to Ohio about his latest album The Following Mountain (Nonesuch), his travels and more. Ahead of the September 25 National Register to Vote Day, Antioch College's Coretta Scott King Center is hosting a Freedom to Vote Rally featuring author and civil rights activist Shaun King as the keynote speaker. Mila Cooper, Executive Director of the Coretta Scott King Center, joined WYSO's Niki Dakota in the studio to talk about the upcoming event. Dayton's Woodland Cemetery is curating a special event this weekend: commemorating the 140th burial anniversary of notable Dayton resident Matilda Stanley, known as "Queen of the Gypsies." 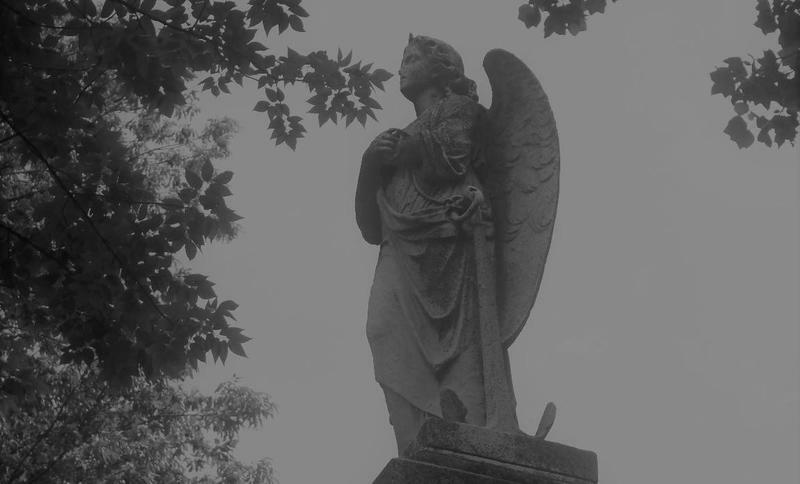 The cemetery's Manager of Development and Marketing Angie Hoschouer spoke with WYSO's Niki Dakota on Excursions about the event, and the history of the Stanley family. 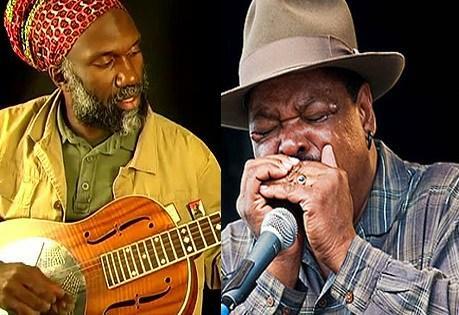 The inaugural event of Bellefontaine's Holland Theatre's "Roots Series" is being held this weekend, featuring two leading performers in modern blues, guitarist Corey Harris and harmonica virtuoso Phil Wiggins. 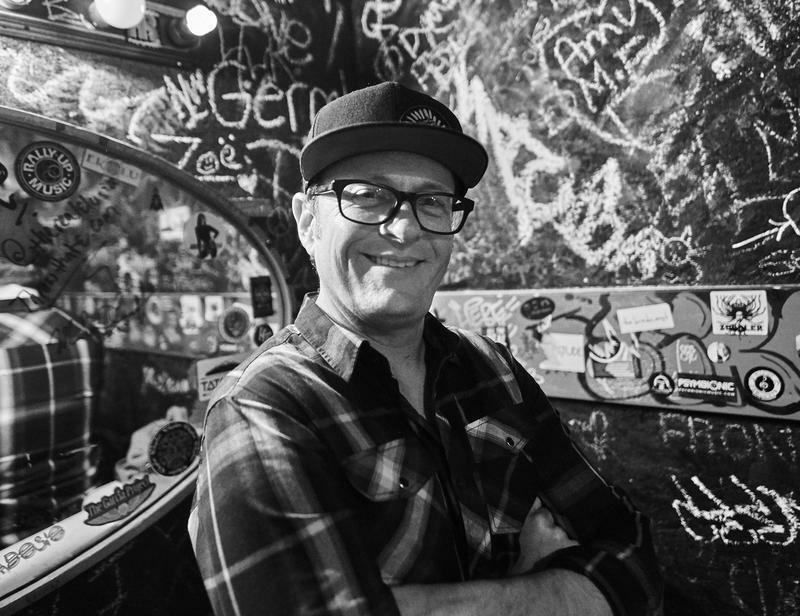 Niki Dakota of WYSO's Excursions spoke with Wiggins by phone about the show, and his rich history in the blues. The Holland Theatre's Roots Series presents "True Blues - Corey Harris and Phil Wiggins" on Saturday, September 15 at 7:30 PM. Ticket information and more can be found at thehollandtheatre.org. Yellow Springs-based conservation group Tecumseh Land Trust is holding their 14th annual Harvest Auction this week in downtown Springfield. 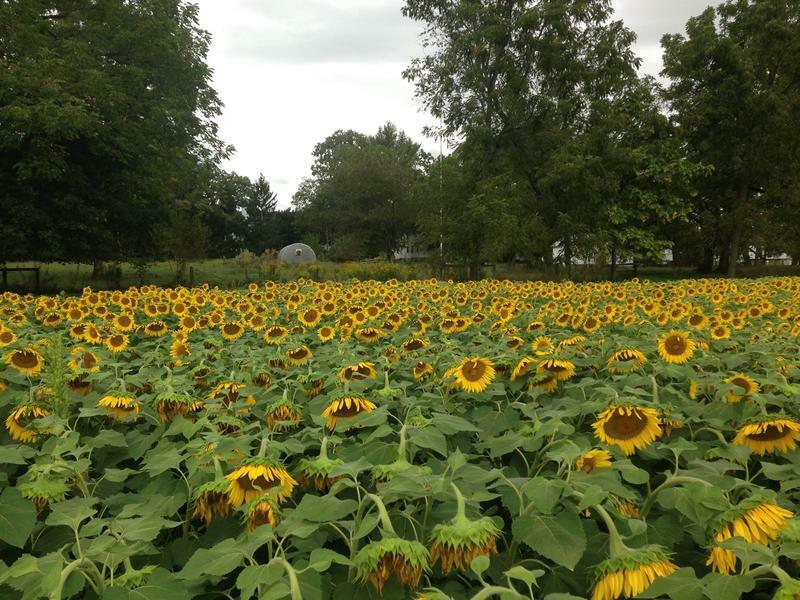 Krista Magaw, Executive Director of Tecumseh Land Trust, spoke with WYSO's Niki Dakota on Excursions about the auction and the Land Trust's mission. The 14th Annual Tecumseh Land Trust Harvest Auction takes place on Friday, September 14 in downtown Springfield. Ticket information and more can be found at tecumsehlandtrust.org/harvest-auction/. A.J. Croce, son of iconic singer-songwriter Jim Croce, is bringing his "Croce Plays Croce" concert event to Dayton's Levitt Pavilion. 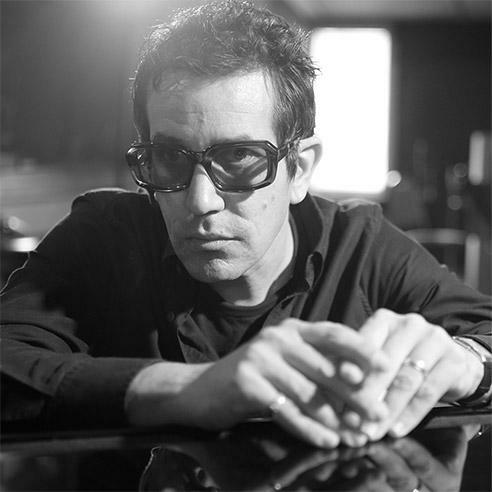 Croce stopped by WYSO studios before the show to talk with Excursions' Niki Dakota about his career and his connection to his father's music. A.J. Croce presents "Croce Plays Croce," featuring the music of Jim Croce, A.J. Croce, and their influences, at The Levitt Pavilion Dayton on Thursday September 6 at 7 PM. Information on tickets and more can be found at levittdayton.org. 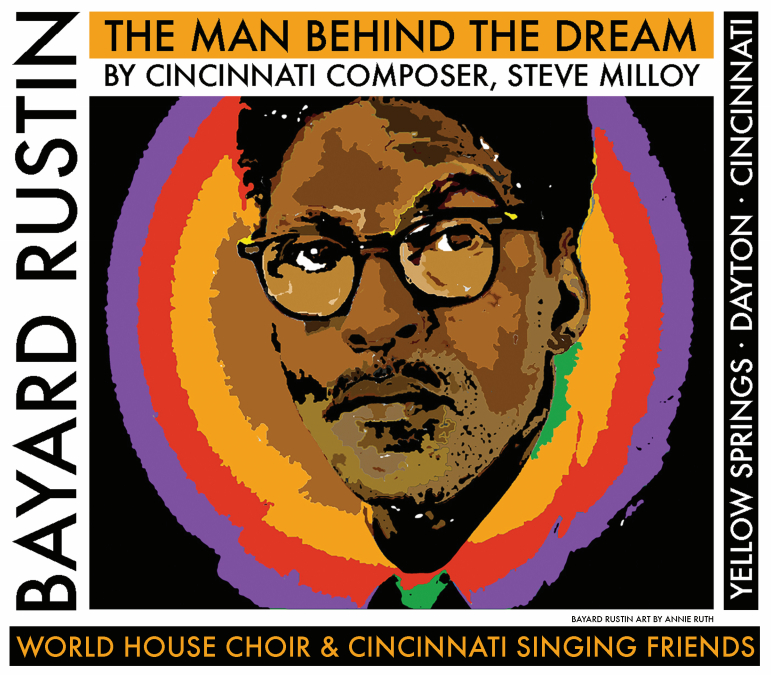 This month, the World House Choir and Cincinnati singing friends are bringing a special performance event to the Miami Valley area: "Bayard Rustin: The Man Behind The Dream," by Cincinnati composer/conductor Steve Milloy. Dr. Catherine Roma, director of World House Choir, spoke with Niki Dakota on WYSO's Excursions about the event, and the historic civil rights leader's legacy. 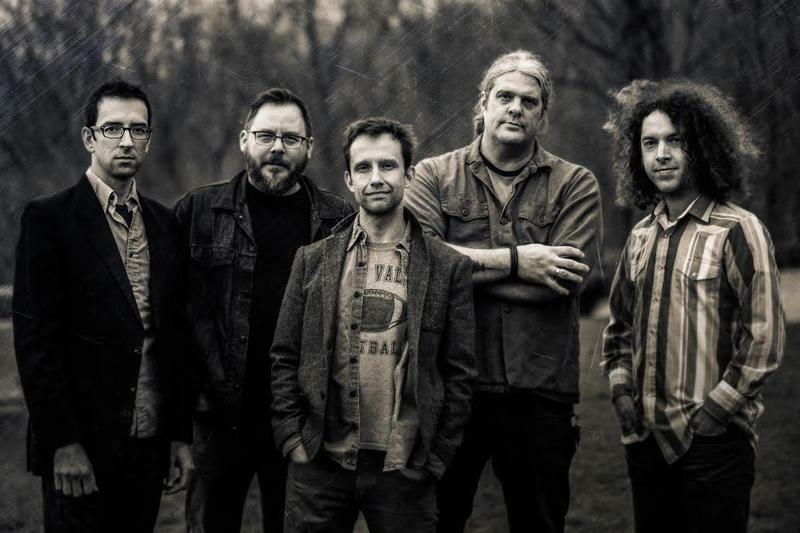 Grammy award winning fiddle player Jeremy Garrett (Infamous Stringdusters) and local band Stringus Kahn visited the WYSO studios for a live set on Excursions ahead of their performance in Miamisburg. Tippapalooza is an annual festival highlighting regional music and benefitting the Tipp City community. Event organizers Bill Wendell and Lisa Santucci visited the WYSO studios to talk with Music Director Niki Dakota about the upcoming event which features performances from the 1984 Draft, Seth Canan and the Carriers, Neo American Pioneers, and Shrug.